Juniper is generally safe when used in proper doses. Do not take it for more than four weeks. Avoid taking juniper when pregnant, breastfeeding or trying to become pregnant. If you are diabetic, keep track of your blood sugar levels. Lab animals have experienced decreased blood sugar after given the berry. It can cause stomach and intestinal problems, avoid it if your have related disorders. 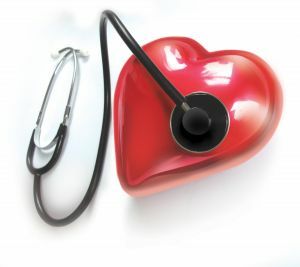 May hinder blood pressure control. Taken in large quantities, juniper berry may cause catharsis. Over time, excessive use may cause convulsions. 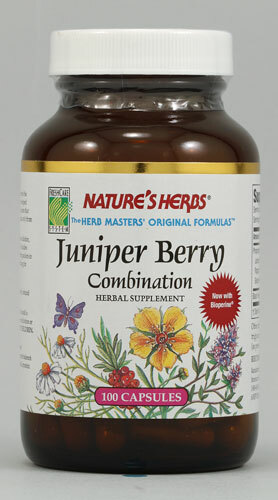 Do not use juniper berry if you have compromised renal function. Limit topical use to small areas. It may cause seizures and kidney problems. It appears to be safe for inhalation, but first ask a herbal medicine professional for instructions. It may cause diarrhea and gastric irritation. Never take juniper oil orally without first consulting a qualified specialist. Those with severe asthma or allergies should avoid juniper oil. Skin and respiratory allergies may occur. Use caution if you have allergies, specifically to pollen. When applied topically, DNA and renal damage, as well as convulsions may result. Note that herbal remedies may contain toxic metals, such as lead or mercury. Use only standard herbal extracts manufactured by reputable companies. Herbal remedies may contain toxic metals, such as lead or mercury. 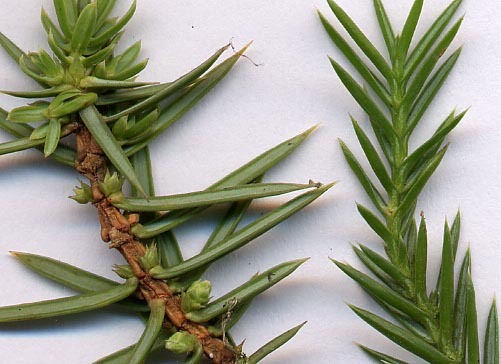 The following types of medications may adversely interact with juniper. Juniper may lower blood sugar, so taking these two substances together may cause blood sugar levels to drop too low. Water pills, also known as diuretics, help the body eliminate water. Juniper has the same effect. Taking both simultaneously may cause the body to lose too much water, resulting in dizziness and excessively low blood pressure. Dosage depends on several factors, including general health and age. No specific dose has been determined, but historically 0.1mL or 20mg to 100mgof juniper oil or 2mg to 10g of juniper berries may help treat various health conditions. Right here at PricePlow. Our price comparison tool makes it easy to find the best deals on al of your vitamins and supplements. You can save from 30% to 50% buying from us versus your local retail store. We recommend NOW Foods for your supplement needs. Since they test their products for purity, you can feel safe knowing that you're using a quality product. Plus, they're a cGMP-compliant facility. Nature's Kiss is another respected juniper manufacturer. They offer high quality essential oils -- all-natural and undiluted -- at an affordable price. National Kidney Foundation; "Use of Herbal Supplements in Chronic Kidney Disease"